Where Does The Nickname “Beantown” Come From? Boston goes by a lot of nicknames, but there’s one that just seems to stick a little better than all the others. We’re talking, of course, about “Beantown”. Boston is the largest city in New England, and one has to wonder if Bostonians don’t somewhat resent their silly-sounding nickname. Where does the name come from, anyway? The fact is, no one really knows when or why Boston got dubbed “Beantown”, but plenty of myths and legends abound. One of the more obvious origin stories comes from Massachusetts’ famous baked beans, a New England delicacy that can be traced back to the original Native American population. Massachusetts’ particular way of making baked beans has a storied history of its own. In the late 17th century, Massachusetts and Rhode Island were both major hubs for distilling rum and other alcoholic beverages. Both early colonies produced huge quantities of the spiced libation, which was a valuable commodity in the Triangle Trade. During the Triangle Trade days, rum from Boston would be traded in Africa for slaves, which were also traded for other goods like molasses; the molasses was, ironically enough, one of the most important parts of distilling rum. But molasses had other uses, as well, notably in making – you guessed it – baked beans. Diverging from the traditional method of making baked beans with maple syrup, molasses became the favorite ingredient for New Englanders all around Boston. Legend has it that the moniker “Bean Town” was originally sailor slang referring to Boston as one of the major ports of the Triangle Trade. But there are other, less offensive stories about the nickname, as well. One claims that the name comes from a 1890 Civil War veterans’ convention hosted in Boston, where the Beverly Pottery Company gave out free souvenirs: the souvenirs, which were small bean pots, inspired some of the vets to dub the city “bean-town”. But it could also be none of the above; another legend claims that a 1907 publicity stunt is the origin of the nickname. Old Home Week, an event where ex-Bostonians were recruited to return to the city and reminisce at some of their favorite spots, was first held that year and was a week-long celebration meant to encourage tourism and business. 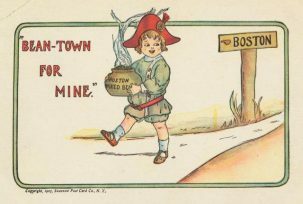 The city went hard in their advertising for the event, sending out posters, stickers, and fliers across the continent to draw attention: many of these advertisements featured bean pots and slogans like “You Don’t Know Beans Until You Come To Boston”. This might be as good an explanation as any for why Boston is known, lovingly, as “Beantown”. 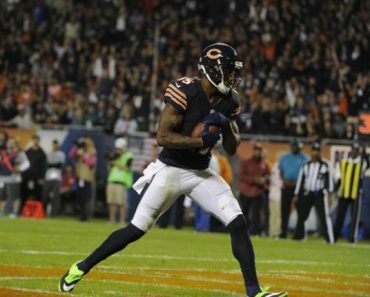 What Happens To The Money From NFL Fines? 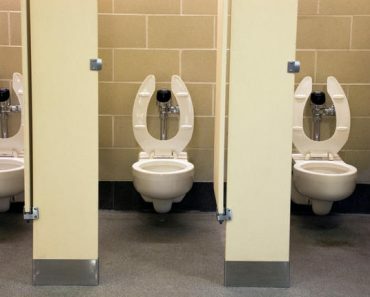 Are Public Restrooms Really That Unsanitary?